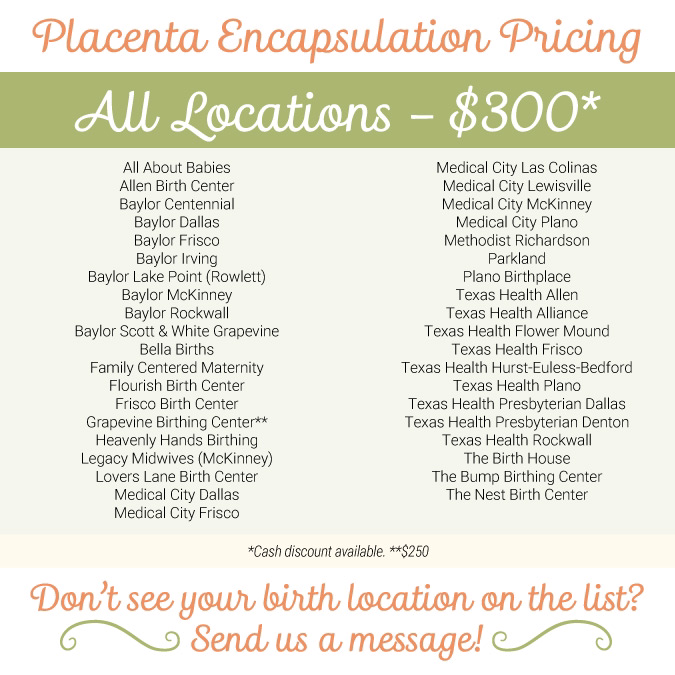 Placenta Encapsulation, see map below for details. 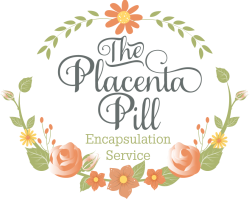 Price includes placenta pick up from your hospital room, birthing center or home, as well as pill delivery upon completion. This fee reflects Howling Wolf Herbs' charge to process the tincture, along with packaging materials and priority shipping to your home. Quality tinctures, such as those prepared by the Certified Master Herbalist at Howling Wolf Herbs, take 6 weeks to prepare.